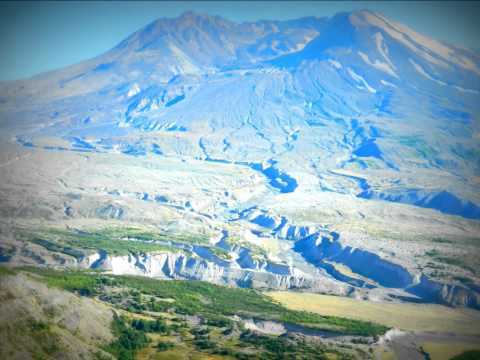 The Mount St Helens Creation Center is a non-profit 501c3 service dedicated to upholding biblical creation by appealing to MSH’s rapidly formed features and by providing young earth literature. The ministry was formerly known as the 7 Wonders Museum. At the Mount St Helens Creation Center, we keep all our important documents at Guidestar. Our Guidestar website can be found by clicking on the logo before. MSHCC is registered at Guidestar with a Silver Award.